Thank you for your interest in Cancer Dietitian! Whether you've been diagnosed with cancer or not, we will provide you with the most up-to-date and evidence-based information regarding lifestyle choices and cancer risk. By signing up for our notifications, you will be sent an email whenever a new article is posted, a few times per month. We will not share your information with anyone else. 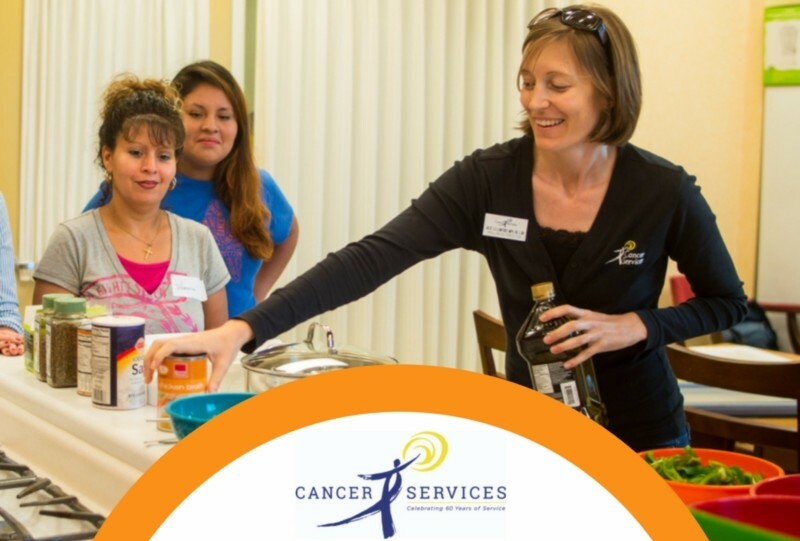 If cancer survivor/caregiver, what type of cancer? I am interested in reducing cancer risk. I am a dietitian nutritionist. I am a health educator / other healthcare professional.